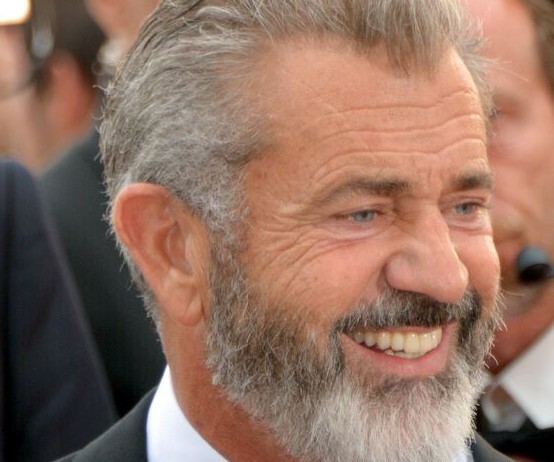 Mel Gibson clearly knows he has a long road to winning back support from the Jewish community. But it seems as if he is willing to try. 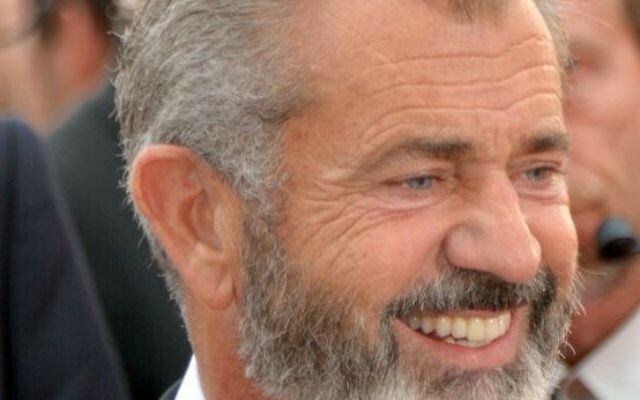 Gibson apologised shortly after the incident, but many Jews deemed it insufficient.